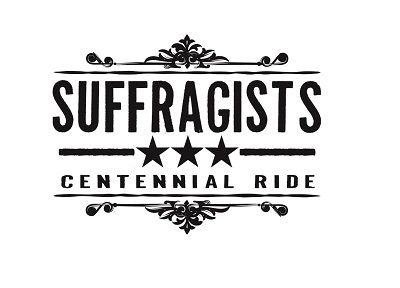 Join our email list to stay in the loop on the Suffragettes Centennial Motorcycle Ride (SCMR2020). This multi-route cross-country ride July-August 2020 celebrates the passage of the 19th amendment of the US constitution, which gave American women an equal vote in fair and free elections. This cross-country ride is dedicated to all women who have fought for equality in the voting booth, in business and in life. News about the ride routes, registration (starting in late 2018), history tidbits, rider training opportunities, and a few inspiring stories will keep you looking forward to this historic tribute to the women who set the course for the modern woman. Sign up below, and watch your inbox for inspiration. We look forward to riding with you!